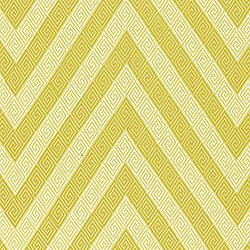 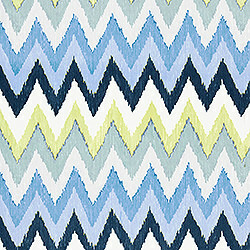 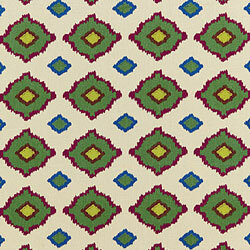 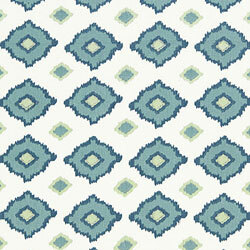 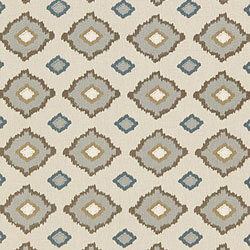 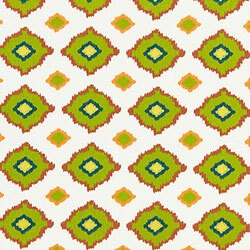 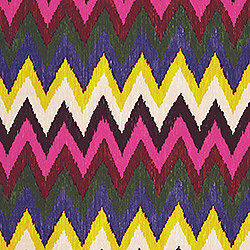 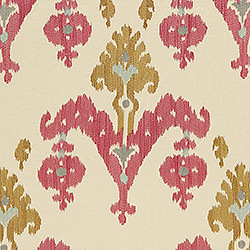 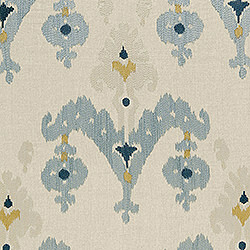 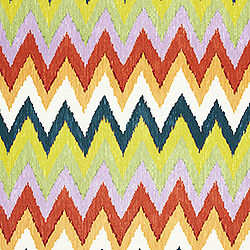 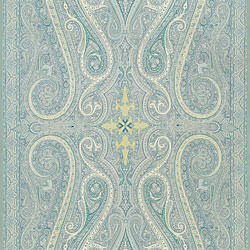 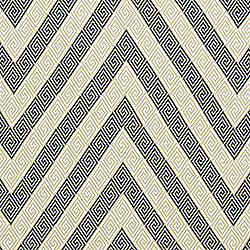 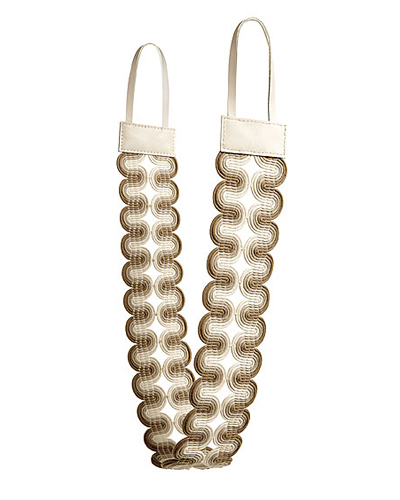 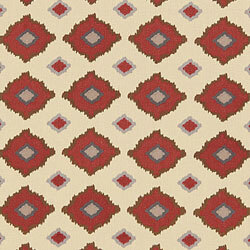 We are loving the new Martyn Lawrence Bullard Collection made for Schumacher®. 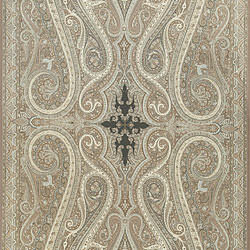 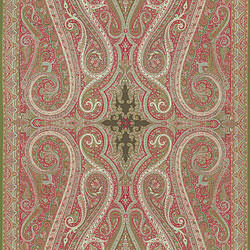 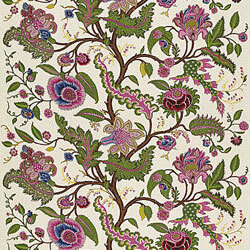 The Pasha's elegant paisley designs are made in 100% wool and are finished in The United Kingdom. 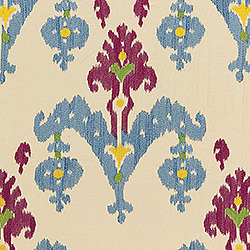 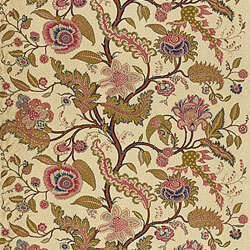 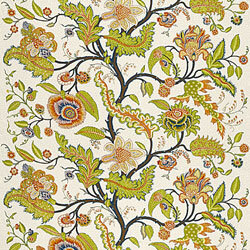 The Sikar fabrics are comprised of a 61% Linen / 39% Cotton blend and are finished in India. 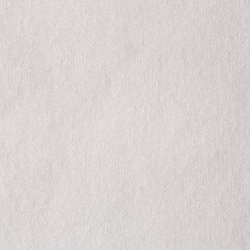 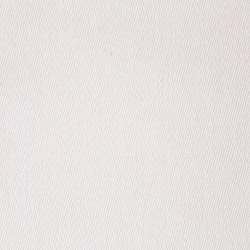 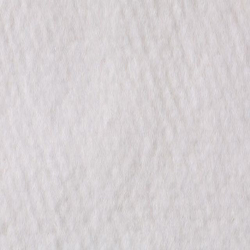 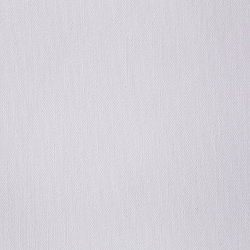 The elegant Sinhala Linen is an incredible 100% linen finished in Switzerland. 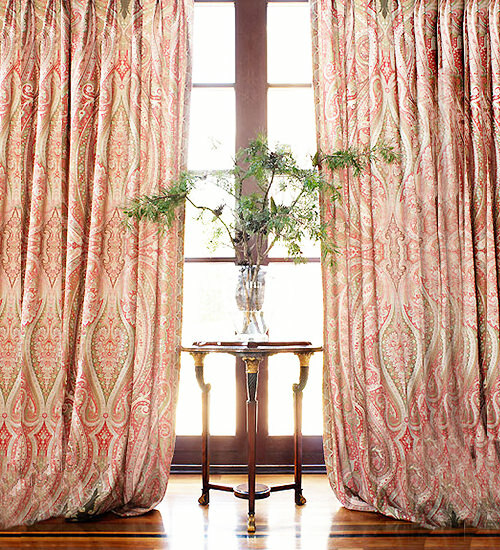 Please order a sample to feel these luxurious fabrics in your own home.